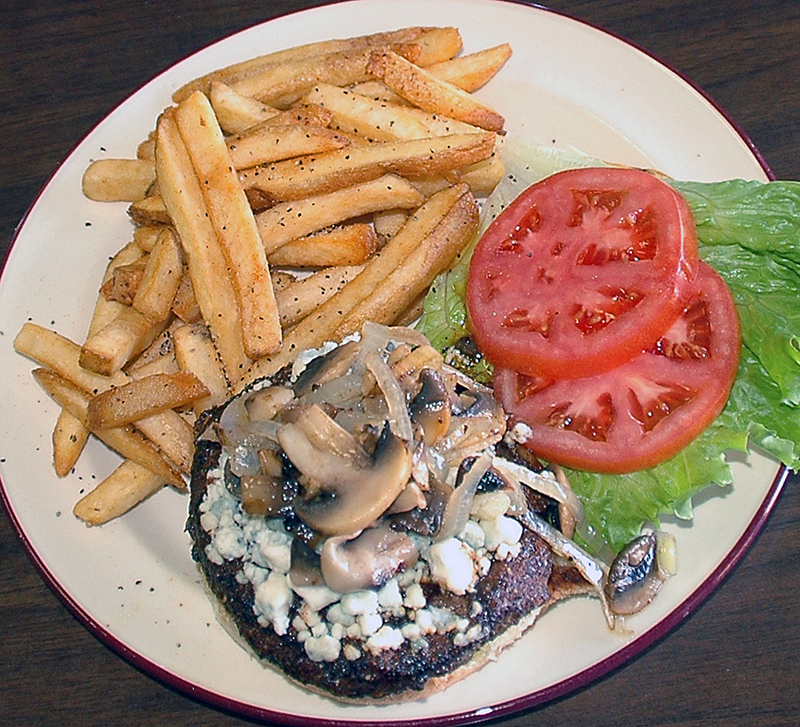 The Coffee Pot, winner of the Lakewood Observer Burger Cookoff in 2009. Re: The Coffee Pot on Madison Ave.
Their chicken salad is a "10" out of "10" as well! About every other Saturday morning, I go there. I'm there when they open, @6:08 AM. They come in from Beachwood, I think. They know my order=== ham and cheese omelet, rye toast. Damn--- those home fries are the best!!! I take it home and watch a repeat of the Chris Mathews show on TV, then off to the Y. He, he---simple pleasures of Lakewood, but still - can't beat it!